Connect with the nearly 27 million people living in Texas today – Available numbers are ready to use in minutes! Texas is a homegrown state that’s all about supporting local businesses whether it’s an oil refinery or tech startup. Phone numbers with area codes in Texas can help your brand establish a local presence throughout the massive Lone Star State. Hosted Numbers has thousands of options across dozens of Texas cities from El Paso to Beaumont. You’ll be able to keep costs at a minimum and get amazing calling features that aren’t available through traditional phone companies in Texas. Phone numbers for all 26 Texas area codes can be connected to your current cell phone or landline for easy calling and lead management. In a state that covers 261,232 square miles you’ll need plenty of phone numbers to target all your Texas customers. Keep calling affordable with bulk order specials – get phone numbers in Texas for as low as $1.50 a month!  Maximize every minute of a phone conversation when you use a hosted service for your Texas phone numbers. Virtual phone service from Hosted Numbers doesn’t tie you down to a contract or require a complicated phone system. Instead calls get forwarded to your existing phone and the data is automatically tracked to give you in-depth caller insights. Online accounts that are extremely user friendly and make it easy to manage your Texas phone numbers. Interactive reports at the click of a button – access your account to find charts that show how many calls you’ve received per phone number. 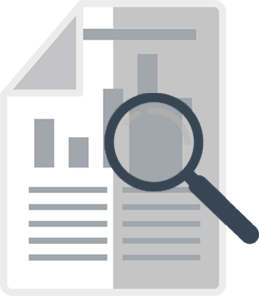 Tracking analytics show which numbers receive the most calls – gauge marketing campaign performance and see which offers get the most attention. Call notations make it easy to remember what each call was about. 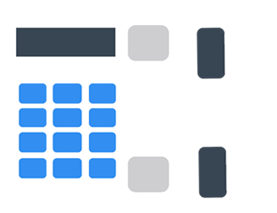 Customized scheduling sends your calls to a different phone at a specific time or on a specific day. Review conversations with call recording for just $1 a month. These dynamic features lead to more conversions and are simple enough for anyone to use in a matter of minutes. Your service also includes 24/7 customer support from our team of experts that can answer questions and help you set up your account in a snap. The Hosted Numbers Online Number Picker makes finding and setting up Texas phone numbers so easy you can do it during lunch. Quickly search through 300,000+ phone numbers by selecting a Texas area code. You’ll get a short list of local and vanity numbers that are available to use in TX. Select the one you want, tell us which phone you want calls forwarded to and you’re done. Use this quick Texas area code list to decide which numbers will be best for your business or making personal calls. See the largest cities in each of the 26 Texas area codes. All it takes is a few minutes to find Texas phone code numbers in our Online Number Portal – start receiving and tracking calls instantly.